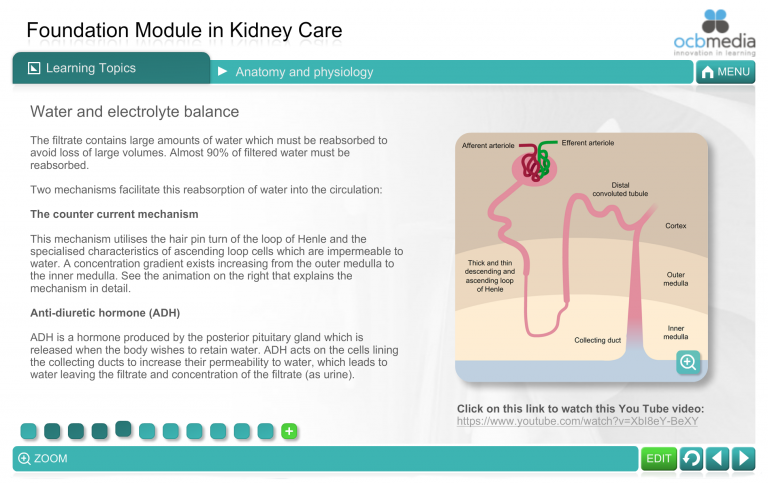 KidneyCare Learning is home to two of our specialist Renal e-learning modules ‘Fluid Management in Kidney Disease’ and ‘Foundation module in Kidney Care’. 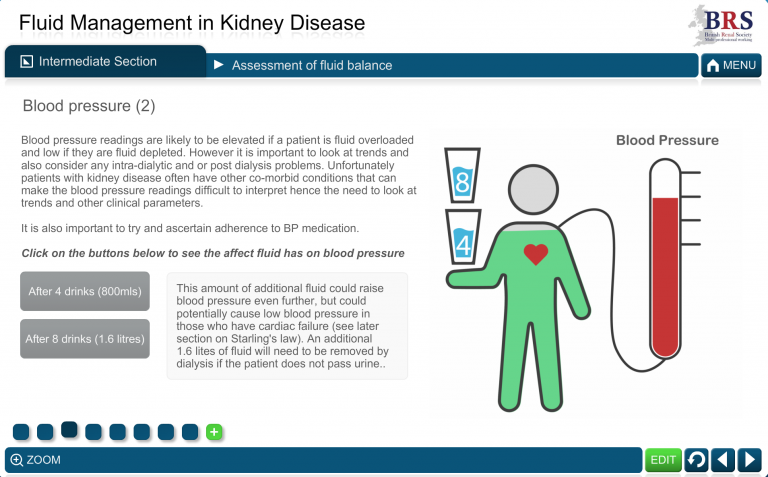 Fluid Management in Kidney Disease is a new e-learning module developed by The Education Committee of the British Renal Society and The Foundation module in Kidney Care has been developed for registered nurses who are new to the renal speciality. Patients and carers have been involved in the development of these modules and their case studies are used throughout to highlight pertinent points of clinical practice. The module provides you with everything you need to prepare you for your first months on a renal ward, dialysis unit or clinic. It is also useful for allied health professionals who are just starting their career in kidney care. 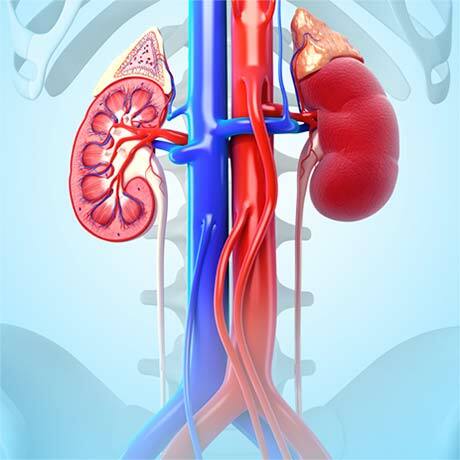 Module topics include signs and symptoms of renal conditions, fluid and electrolyte balance, nutrition, medicine management and an overview of renal replacement therapy. In addition, specialist clinical skills such as assessment and education of people with kidney disease are presented and discussed. This module would be useful for all members of the renal healthcare team, especially for those who are new to dialysis. The e-learning comprises of three sections – basic, intermediate and advanced. 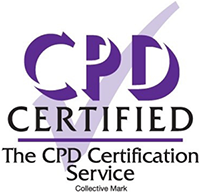 Module topics include understanding target weight & fluid assessment, assessment of fluid balance, patient centred strategies and shared haemodialysis care. The advanced section also features peritoneal dialysis and haemodialysis case studies. The module will take approximately 5 hours in total for all 3 sections. This module has been developed and endorsed by the British Renal Society.